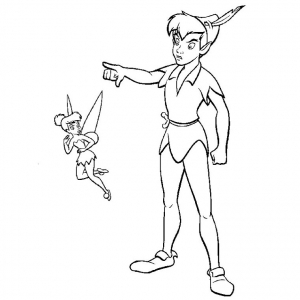 The character of the Tinckerbell is initially drawn from the story of Peter Pan, and the Disney movie of the same name, released in 1953. 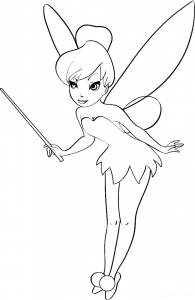 Since the late 2000s, Tinkerbell is back on the big and small screens, with movies using CGI. 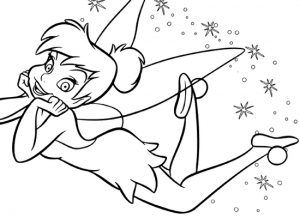 For the occasion, others completely new fairies were created. 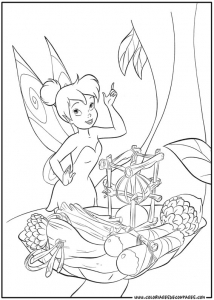 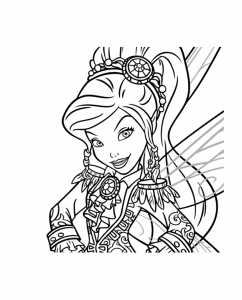 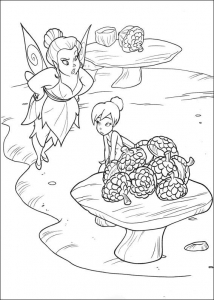 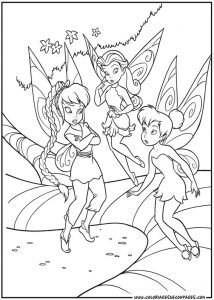 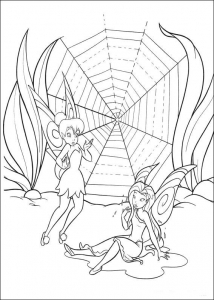 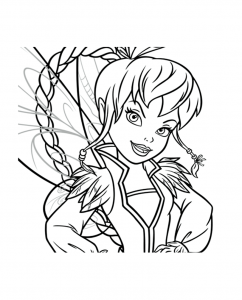 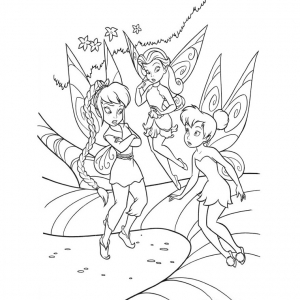 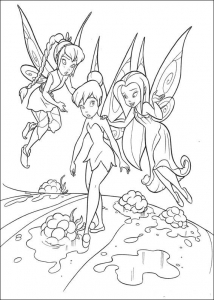 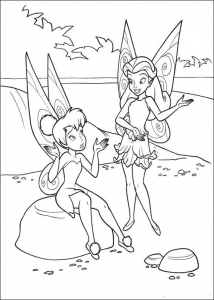 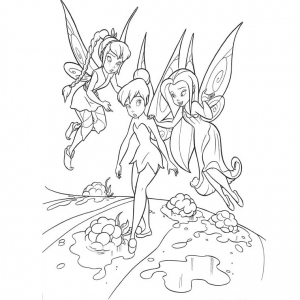 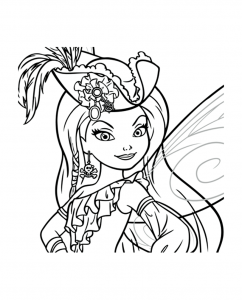 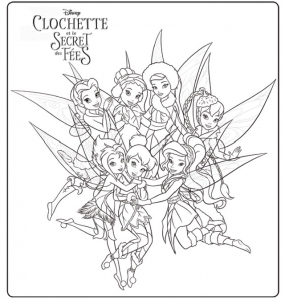 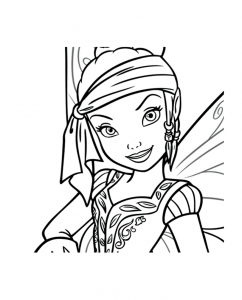 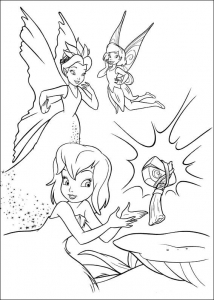 This is an opportunity to make beautiful coloring with these images of Tinkerbell to print & color.